Shakti Drops, an Ayurvedic herbal supplement is a Pure Water Extract of 8 invaluable ingredients. 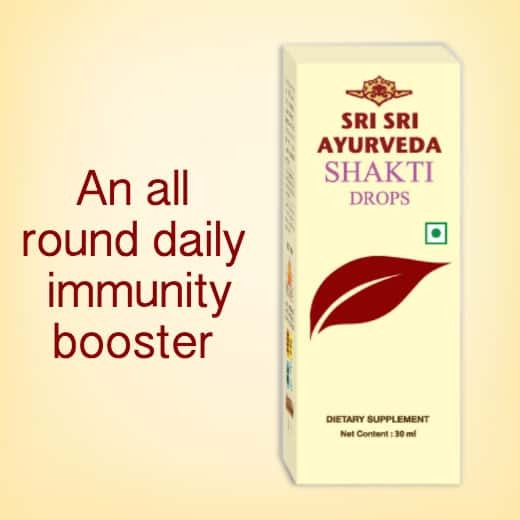 Shakti Drops help in improving all round immunity. 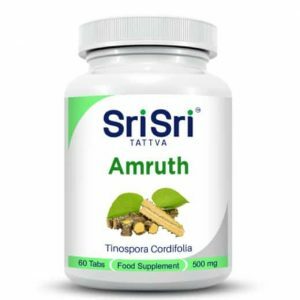 This unique and easy to use product contains Amla, Ashwagandha, Bringaraj, Brahmi, Amruth, Shankapushpi, Satavari & Yashtimadhu. 1. Amla is a Tridoshahara (pacifies all the three doshas) and is rich in Vitamin C. The herb works as an anti oxidant, anti-aging (Vayasthapana) and rejuvenator (Rasayana) helping in building up the immunity and provides good resistance power (Vyadhi nirodhaka shakti) to fight against illnesses and helps in preventing their recurrence. 2. 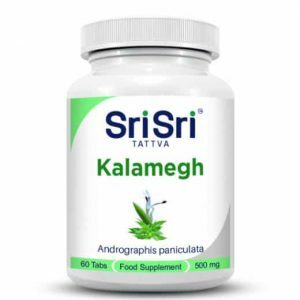 Ashwagandha pacifies vata and kapha. It is classified in the group of Balya (strengthening), Brhmaneeya (Nourishing) by Acharya Charaka; that which gives strength and nourishes the body. Ashwagandha provides the active ingredient withanolide and withaferin. The herb was found to have a very good anti-oxidant activity. 3. Bringaraj pacifies vata and kapha. The active principle in Bringaraj, Wedoloctone shows anti hepato toxic property and helps as a liver tonic, producing digestive enzymes. It acts as rasayana (rejuvinator), and antioxidant (vayasthapana) and thus helps in improving the immunity of the person. 4. Brahmi is categorised in vayasthapana gana (anti aging) by charaka. Due to its unique property of supporting the cognitive functioning of the brain, the herb helps in bringing down stress and helps indirectly in improving the immunity. 5. Guduchi is also Tridoshahara, pacifies all the aggravated doshas, and is categorised in Vayasthapana (Antiaging), Dahaprashamana (antacids); that which helps in rejuvenation and postpones the symptoms of aging. It helps in acidity by promoting good digestion and further helps in assimilation of food substances and absorption of nutrients, which helps in proper growth and building up the immunity. 6. Shankapushpi is also Tridoshahara, pacifying all the aggravated 3 doshas. According to Ayurveda, the herb sharpens the memory and calms the mind, reducing stress. 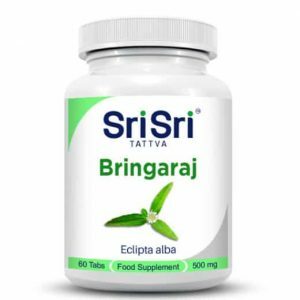 It thereby promotes good sleep in turn helping in promoting the functioning of all the body parts, being indirectly helpful as an immunity builder. 7. Satavari has an active principle that maintains an optimum hormonal balance and boosts the immunity. 8. Yashtimadhu is Tridosha, pacifies all the aggravated doshas. 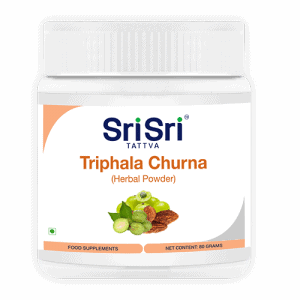 It is categorised by charaka in jeevaneeya group of herbs that which nourishes the body. The active ingredient, Glycyrrhizin enhances the antibody production which fights against infections. It also acts as an antacid and helps in acidity by promoting good digestion. Usage: 5-6 drops in 150ml of water, twice a day. Food supplement should not be used as a substitute for a varied diet. Excipients: Demineralized water, sodium metabisulfite, potassium sorbate.